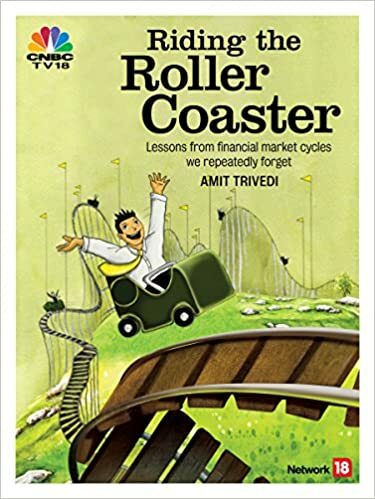 Amitbhai – just finished reading your book “Riding the Roller Coaster” … Very well written and very absorbing. I finished reading in just 2 days flat. Best part of the book is the simplicity in which it has been illustrated, making it easy for a common man to read and interpret it.